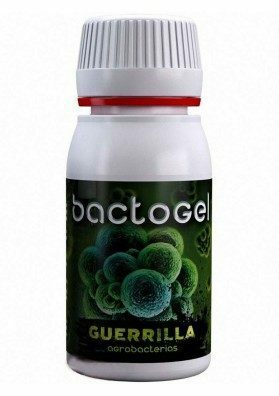 Bactobloom is a soluble fertilizer having bacillus and bacteria that live in symbiosis with the plant stimulating its bloom. A sinle application is enough to boost the growth and the production of sugars and resin. It offers an extra supply of PK, it improves the soil structure by creating humus and stimulates root proliferation. 100% Organic.